Director Errol Morris and former Secretary of Defense Robert McNamara describe their documentary "Fog of War" which follows the life of McNamara and his experience in modern warfare. 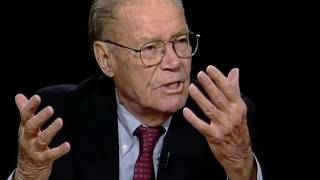 Robert McNamara: On Why Was the Vietnam War Fought? Robert Strange McNamara (June 9, 1916 -- July 6, 2009) was an American business executive and the eighth Secretary of Defense. <br>Although he was a prime architect of the Vietnam War and repeatedly overruled the JCS on strategic matters, McNamara gradually became skeptical about whether the war could be won by deploying more troops to South Vietnam and intensifying the bombing of North Vietnam, a claim he would publish in a book years later. He also stated later that his support of the Vietnam War was given out of loyalty to administration policy. He traveled to Vietnam many times to study the situation firsthand and became increasingly reluctant to approve the large force increments requested by the military commanders. <br>McNamara said that the Domino Theory was the main reason for entering the Vietnam War. In the same interview he stated, "Kennedy hadn't said before he died whether, faced with the loss of Vietnam, he would [completely] withdraw; but I believe today that had he faced that choice, he would have withdrawn." 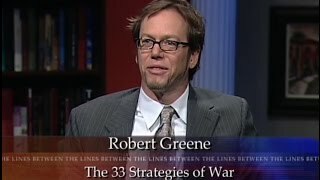 Robert is a master of understanding power and political dynamics. 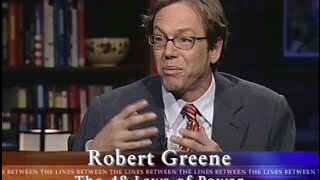 This is a Q&A session that followed the interview at C-Span that we also feature on Genia. Every industry has its guru. 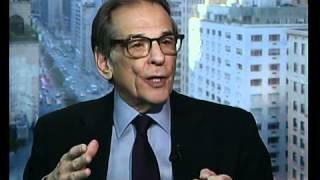 And when it comes to the dark arts of political statecraft, the American biographer Robert Caro is the mentor politicians turn to for guidance. His biography of President Lyndon B. Johnson has been described as ‘the greatest insight into power ever written’. Caro is revered by presidents and politicians on both sides of the Atlantic. In the US, his fans include Barack Obama and Bill Clinton. Here in Britain, his life of LBJ is George Osborne’s favourite political work and has been read by every MP and wonk in Westminster. 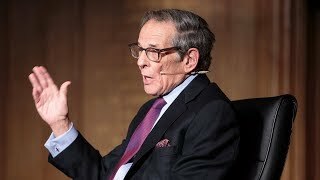 <br> On October 27, Robert Caro made a rare appearance in London on the Intelligence Squared stage. 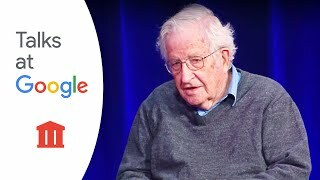 He was joined by William Hague, the former foreign secretary and leader of the Conservative party, and himself an acclaimed political biographer. 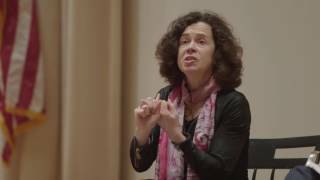 Hague quizzed Caro on the nature of political power. How is it built and preserved? Where does true political power lie? With our elected representatives, or shady figures behind the scenes? One of the most powerful operators ever, who never entered public office, is Robert Moses, the man who built modern New York City. Moses is the subject of Caro’s Pulitzer-winning 1974 biography 'The Power Broker', now published in Britain for the first time. Described as ‘a majestic, even Shakespearean, drama about the interplay of power and personality’, the book offers unparalleled insight into the use and misuse of power. The Harvard professor of public policy on the decline of American communities. 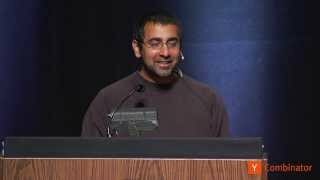 <br> Chapter 1 (00:15 - 43:21): Our Civic Life in Decline? 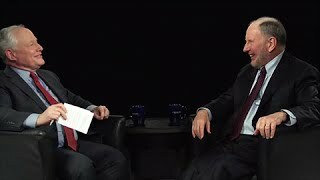 <br> Chapter 2 (43:21 - 1:10:26): Social Science and American Politics <br> A best-selling author ("Bowling Alone," and "Our Kids"), and professor at Harvard’s Kennedy School of Government, Robert Putnam is one of America's leading political scientists. In recent years, he has written widely on the decline in America's civic life, and, with it, our capacity for self-government. In this conversation, Putnam discusses his research on declining levels of civic participation in America and presents his interpretation of the reasons for it. Putnam also recalls how actual political developments awakened his interest in political science, and explains how social science might help us address public policy problems. 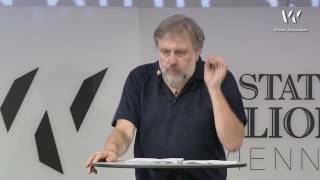 A copy of the live stream of Žižek's talk in Vienna on May 2017, in promotion of his upcoming book: The Courage of Hopelessness. Noelle McAfee's 1997 interview with Richard Rorty for the public affairs show, Austin at Issue, on KLRU in Austin, Texas, in late 1997. 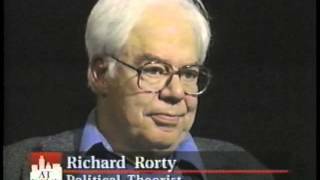 Interesting to watch this older interview as Rorty predicts many of the political trends that have occured over the last 20 years. Robert is a master of understanding power and political dynamics. 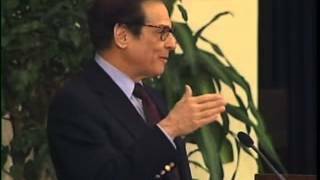 This is an interview with a younger Caro in which he walks thorough his time studying L.B. Johnson and the political lessons that he learned as a result.